A massive typhoon has just passed over the Northern Philippines. It hit here really hard. The winds and rain have knocked out the power, the cell service, trees and more. But, the folks here are used to such things! Already things are returning to normal. Alas, landslides have blocked all roads connecting the town back to the rest of the world. My friend Federico, who has been visiting from Manila, will have to stay another night! 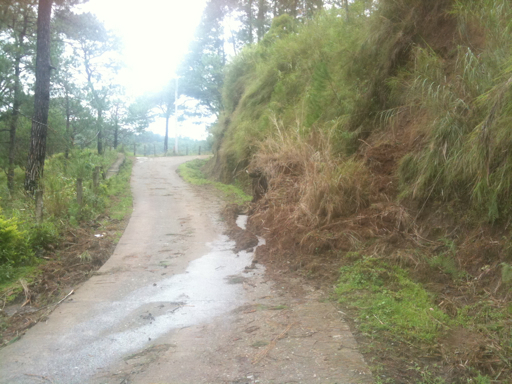 Bianca, Federico and I spent yesterday inside the house as the ferrocious wind battered the hills, houses and trees. We watched from the cozy comfort of the balcony doors as it blasted branches away. The brown-out evening was spent cooking a warm and spicy chicken soup together with a couple bottles of beer. We enjoyed our cooking over candle light, then gathered around a fire in the fireplace to sip our hot chocolate and tell stories while cuddling on the couch. Well, just Bianca and I enjoyed that last one! 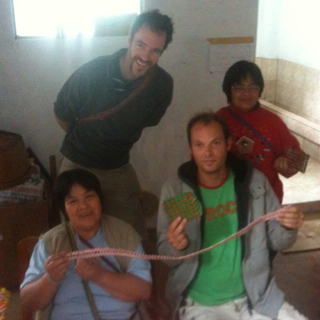 It's a great thing that Federico brought so many great books up for the Guina'ang library project. We've been testing them out. What a pleasure to curl up in doors and read one wonderful book after another! 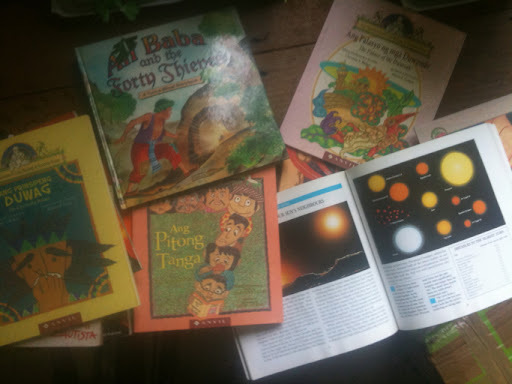 Some amazing children's books have been donated. The generator at the hospital is working. Hopefully, their wifi is to and I can post this. 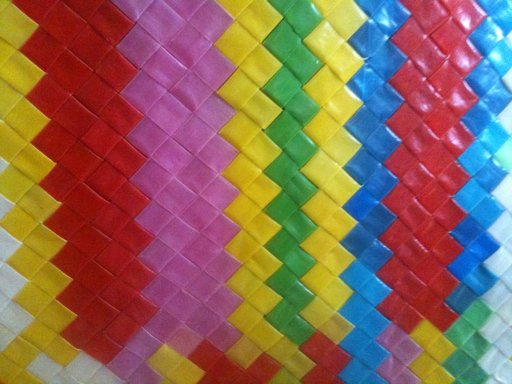 Woven Straw Mat. 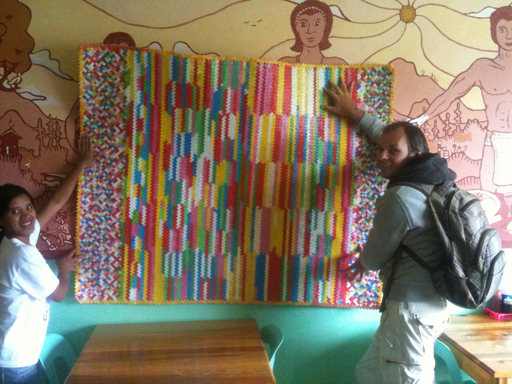 This is a new art medium my Dutch friend and I are exploring: Co-Creating with villagers canvases and products out of used drinking straws. My new Dutch friend Maartin has been visiting Bianca and I here in Sagada. It's perfect timing because Bianca and I have just moved into a gorgeous new house with lots of room, a great kitchen and living room complete with grand balcony and hearth. It's one of the nicest houses in Sagada. I am pleased to say that Maarten has been entertained in great style! 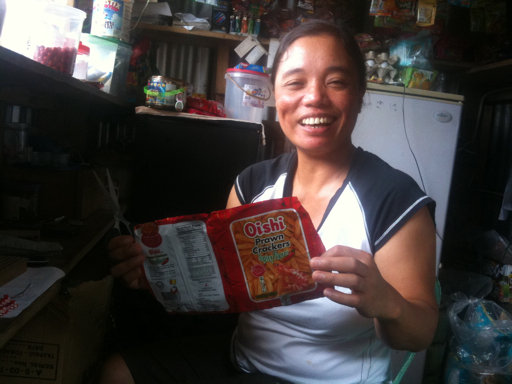 Maartin has been searching for business opportunities in the Philippines. For nine months he came up short. Then he met my friend Muriel who told him about our trash art endeavors here in the North. He made the 14 hour trip up to talk business. And talk business we did! We have all sorts of exciting ideas on leveraging recycling, community manufacturing, and our international connections. He returns to Holland now and shortly I return to Canada. We'll see what we happens! 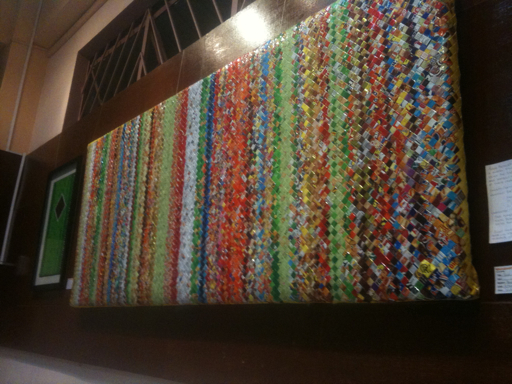 My exhibition at the Baguio Museum ends this week. 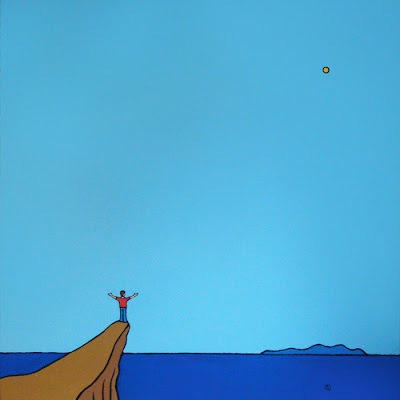 The two small paintings have sold but not the big one (4ft x 2.5ft) Price 1100$. 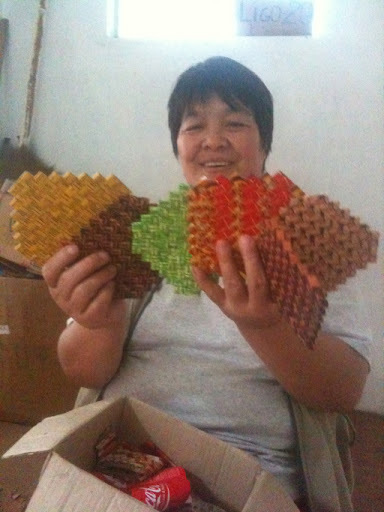 It is made by the trash weaving women in Natonin. The frame is custom constructed to be easy to assemble and dissemble. Orders welcome! Drop me a line. Phew! I have returned from three weeks of Jedi traveling between villages. 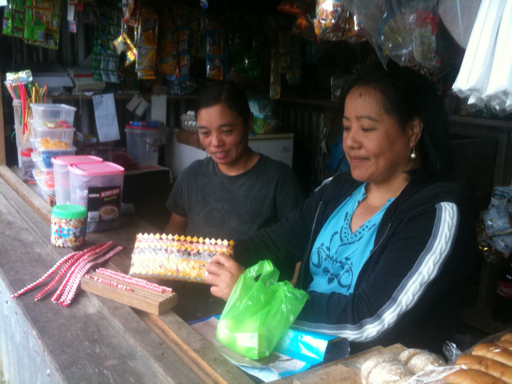 I have Wifi and can now at last post some pictures of the luminal deliveries, cocreations and connections that occurred as I passed through this particularly impoverished and disconnected region of the Philippines that sees no tourists or foreigners. Several folks have made trash painting purchases in the last few weeks. These purchased enabled these three weeks of luminal deliveries. I promised these patrons some photos of where their money is going. Some of the ladies who do the weaving for the trash bags and canvases that we've been selling, live in the remote village of Natonin. There's no banking here! I passed and was able to pay them for the items that have sold. I was able to give them new designs, and get them started on new orders for Holland and Canadian markets. I was able to make a two hour side excursion to BNTAS Highschool. I had been invited to their crazy remote and challenged school. 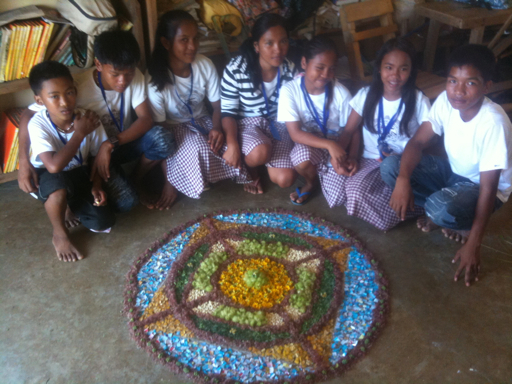 With zero art supplies the students all worked with trash and plants to build these amazingly beautiful Mandalas. I was also able to buy various tools for them to use in future recycling projects. I was able to make a second visit to the Paracelis National Highschool on my journey back. 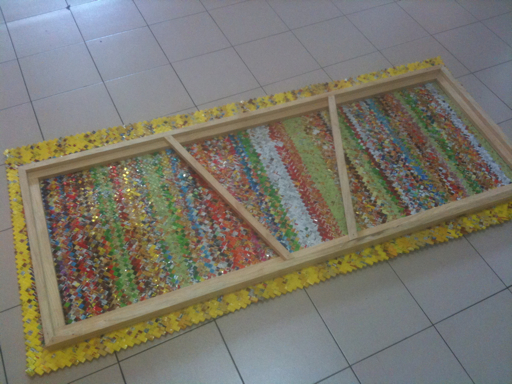 I saw to the completion of this giant mosaic mandala with the 2nd year highschool class. 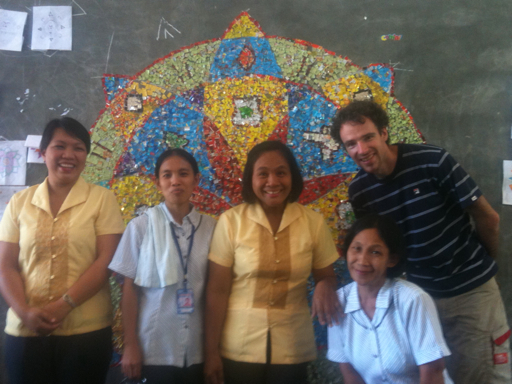 Here I pose with the teachers who hosted me and with whom I lectured in their classes. I delivered a baby crib, cloths, food and toys for this family that has just had a newborn baby born to their daughter-- now an otherwise destitute single mother. 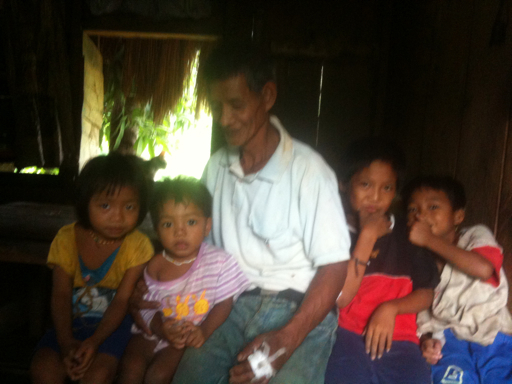 The family lives in the humblest bamboo and grass hut, without electricity or running water. It was a great pleasure to bring this hardworking and hospitable home some unexpected blessings. 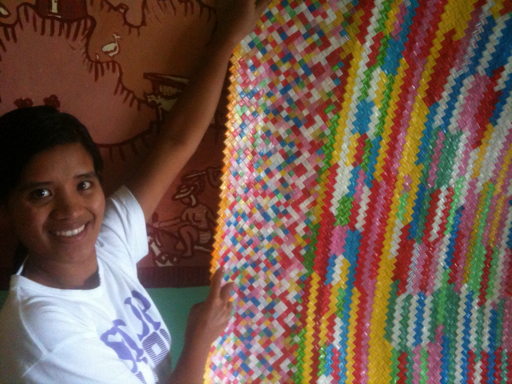 Upon returning to Sagada I was able to deliver the specs for an order of 100 coasters for Germany to the women who weave. Here are the first six!